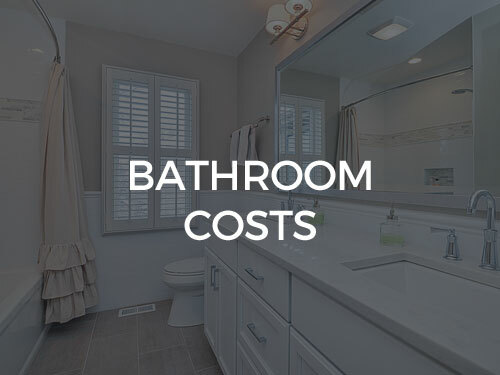 Pricing can vary greatly on a project-by-project basis, largely depending on your budget. During our initial discussion, we’ll tell you what ideas will work and what won’t. Learn more about our simple Five Step Process here. Doing a large remodel project or starting from scratch can be a pretty big decision to make, but it can be the best way to get exactly the home you want. 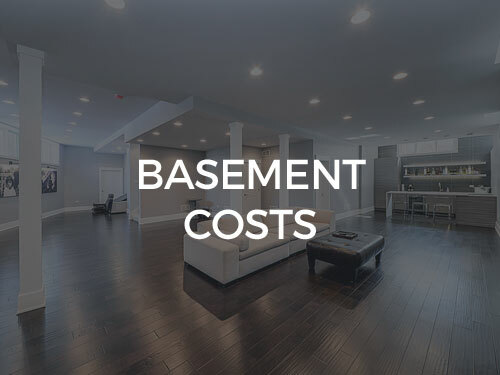 It’s tough to estimate the cost of your room addition with so many factors to consider. Depending on square footage, building materials, and personal preferences, we may need some help from an architect. Give us a call to discuss your project and approximate budget. 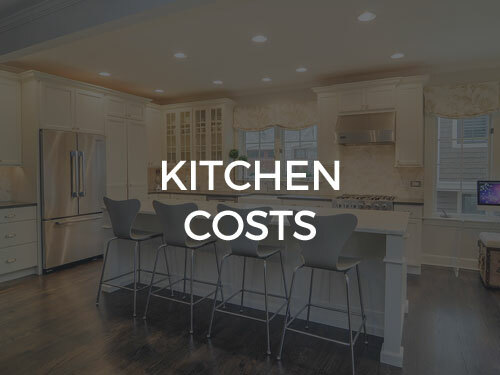 Check out this link for more help with budgeting your project: Remodeling; Cost vs. Value.